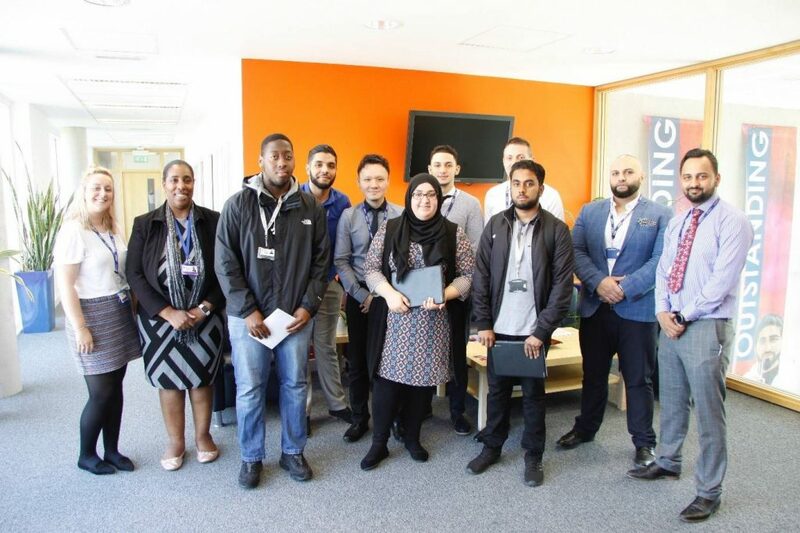 At Joseph Chamberlain College, we consistently strive to recognise and celebrate those students who have done something a little extra. 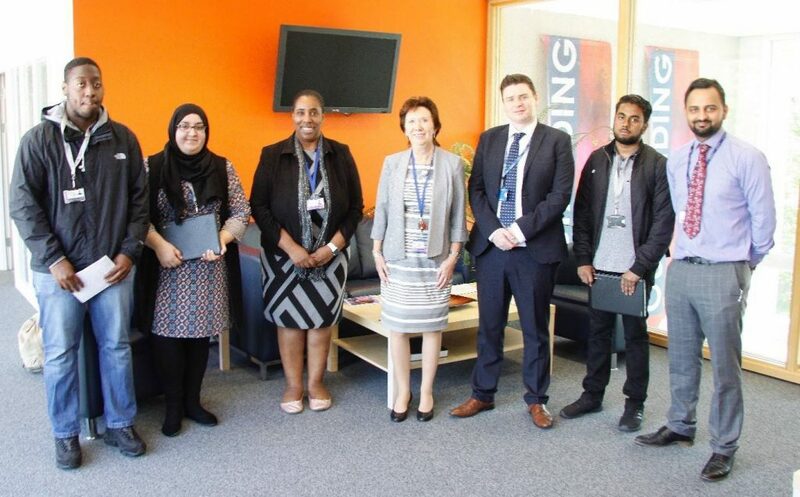 Students are nominated each month by staff who think that a particular student has stood out. 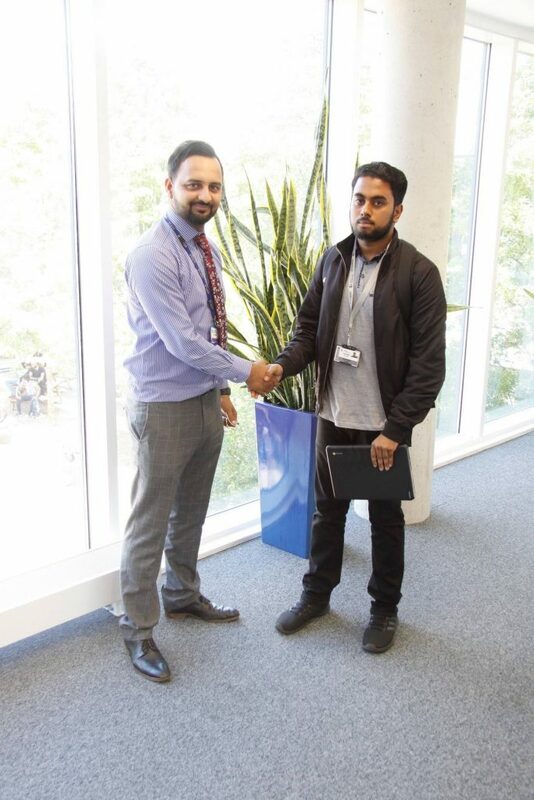 Imran achieved a Distinction in every unit this year and achieved D*D*D* in ICT Level 3 Extended Diploma. Congratulations to Imran! Runner up prizes also went to Alysha Begum and Karl Atkinson Walker. Congratulations to Imran, Karl and Alysha!